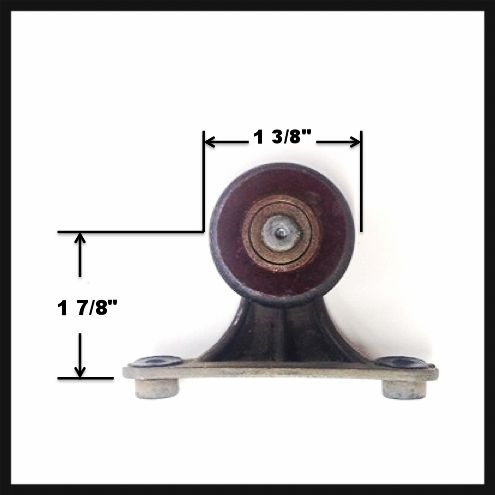 Pocket roller #2272866 is a nylon ball bearing roller and mounts on the top of the doors. 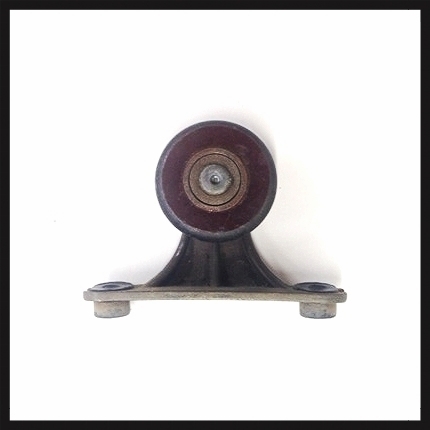 Originally made by E-Z Glide Mfg. Co. in Alhambra, CA.